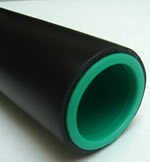 Porter’s offers polyethylene pipe in several pressure ratings, choice of standard or CSA certified. It comes stock in 100′, 200′, 500′, and 1000′ rolls. The smooth interior of poly pipe virtually eliminates interior scaling or deposits from aggressive water. 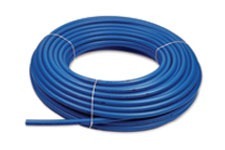 So the water supply line stays cleaner longer–providing optimum water quality. 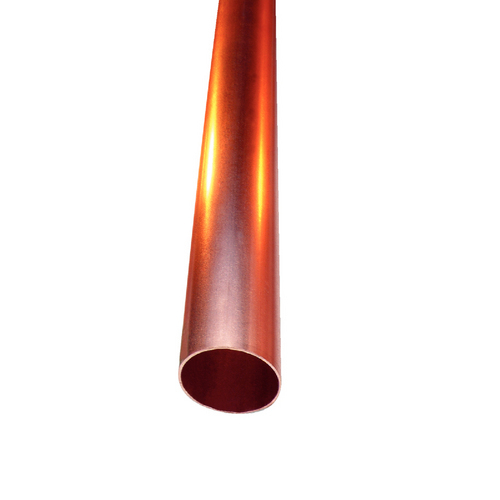 Has the advantage of being very flexible, ideal to withstand underground soil loads from frost or settlement. Long lasting copper tubing is a favorite choice for plumbing, heating, cooling and other systems. 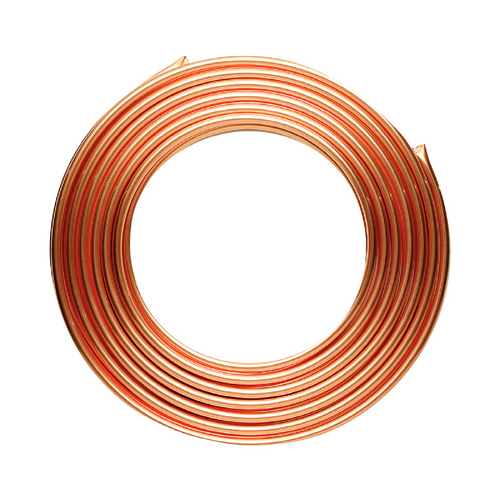 The soft and manageable type K copper makes it easy to bend and work with. Its availability in lengths of rolls makes it easy to do a job with no cutting.